It turns out that everything you eat may kill you. Unfortunately, it is true. Most of us know about the importance of healthy nutrition. But if you really think you eat healthy—please, think again! You probably don't realize that some things you are most likely consuming regularly, are more than just not good for you, they can kill you. Some foods may cause diseases such as, hypertension, high cholesterol, coronary heart disease, diabetes, depression, cancer, dementia and even Alzheimer’s disease. 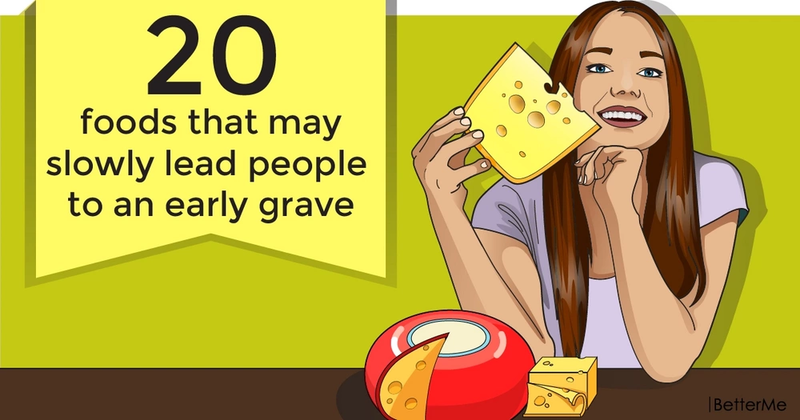 In this article, we would like to show you twenty products that may slowly lead people to an early grave. By reading this article, you will know what products you should avoid, in order to stay healthy. Are you interested? Scroll down to read this useful article right now. Be careful, this product is your number one enemy. It is rich in sugar, artificial sweeteners and syrups. It is time to reduce your soda intake and replace it with water. This product it not good for you, as it may spike your glucose levels and make you gain fat. It is better to replace it with fresh and dried fruits. It is hard to believe, but this product is loaded with sugar and sodium. You may prepare a homemade tomato sauce, which is healthier and even more delicious. Ham, bacon and salami are not healthy for you, as they are rich in sodium, preservatives, and additives. If you want to stay healthy as long as possible, you should replace deli meats with baked and boiled poultry. Some vegetable oils contain trans-fats that may trigger cancer, heart diseases and diabetes. In order to save your health and even improve it, you should add to your diet olive oil and coconut oil. You should avoid eating margarine, as it one of the most dangerous products in your diet. Margarine is high in trans fatty acids. It contributes to heart attacks, increases cholesterol levels, lowers the quality of breast milk, decreases insulin response and lowers immune response. Never dress your salad with these dressings, as they are loaded with sugar and artificial colors. 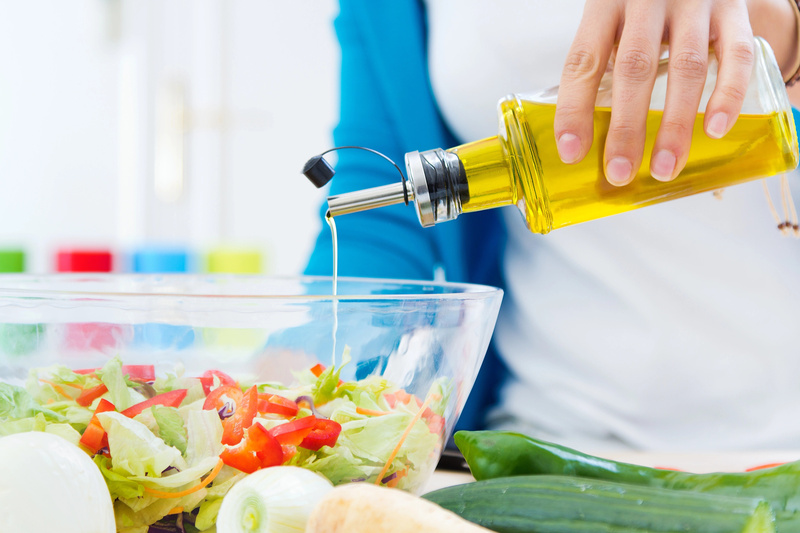 It is better to prepare healthy, homemade salad dressings on your own. For example, you may a salad dressing made of avocados and garlic. 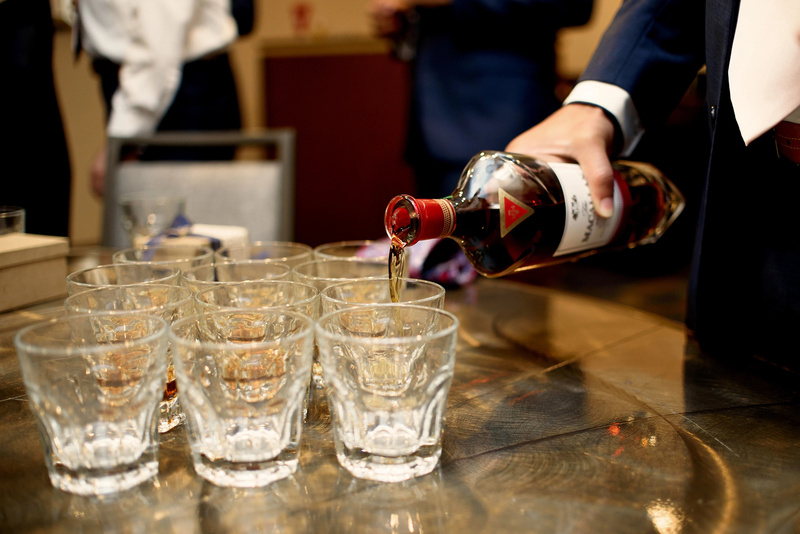 Understand it once and for all: alcohol has no health benefits. Drinking alcohol can damage the heart, causing health problems such as, cardiomyopathy, arrhythmia, stroke and high blood pressure. If you want to prolong your life, you should avoid drinking alcohol. They are just as dangerous as sugar. They may cause cancer, depression and panic attacks, increase sugar cravings, slow down metabolism and cause weight gain. Increased consumption of white bread may lead to weight gain and other health problems. Luckily, you may replace it with corn tortillas, rye bread and whole grain bread. Believe it or not, but dairy products are not healthy for your body. The consumption of dairy products causes migraines, arthritis, cancer, allergies, and asthma. If you want to feel energetic and healthy, you should replace cow's milk with soy and coconut milk. 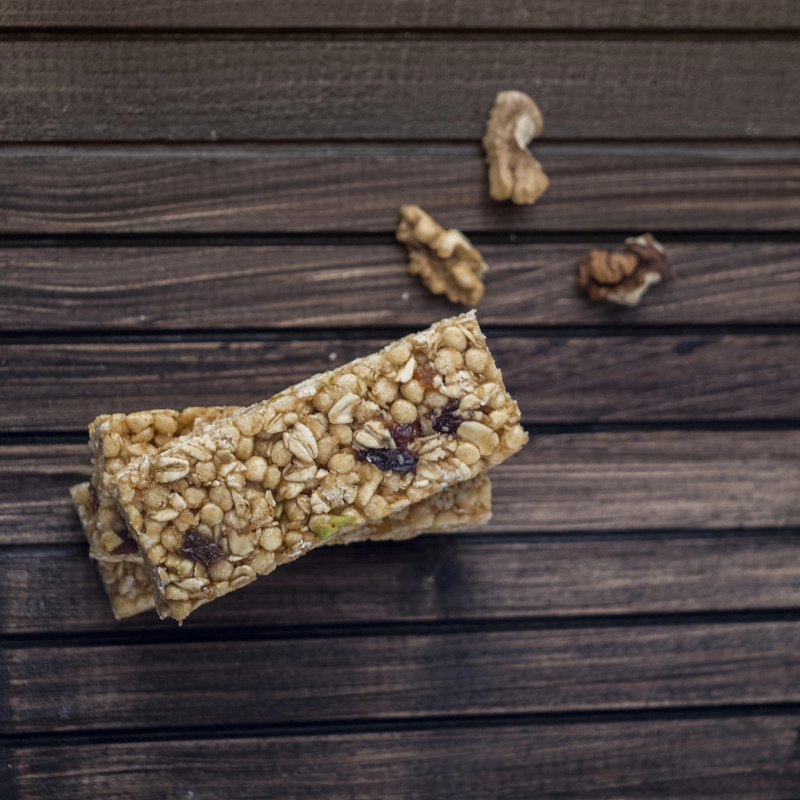 These delicious bars are high in calories and sugar, so it is better to avoid eating them. Grilled or barbecued meat could raise the risk of developing breast cancer. If you want to grill something, choose veggies, fruits and fish. That’s not a surprise that fast food is loaded with trans-fats, sugar, additives, dyes, and other chemicals. This product may increase your blood sugar levels and raise small, dense LDL cholesterol. You may think that it is a great breakfast, but it’s not. In order to save your health, you should replace it with oatmeal and fruits. Store-bought juices are loaded with chemicals and sugar. Try to prepare a homemade juice at home and you will see the difference. This product is not that bad, when consumed in moderation. But too much salt may cause heart disease, high blood pressure and other health problems. 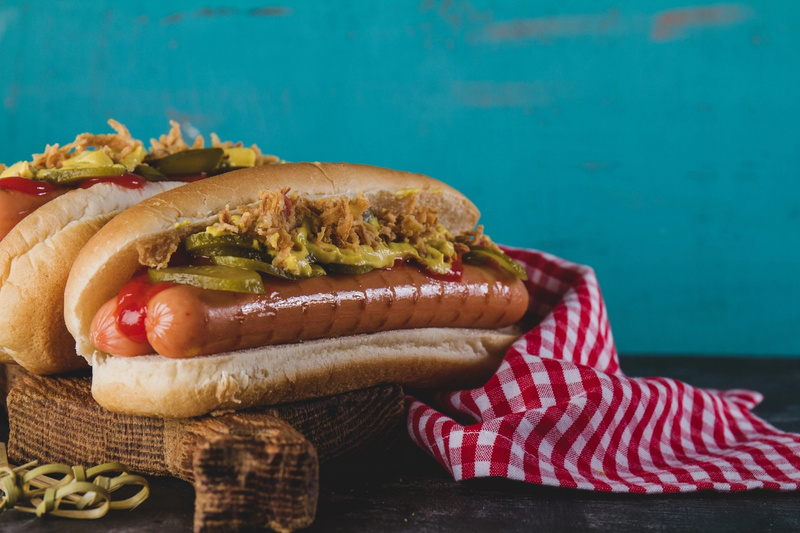 Hot dogs consist of smoked meat, white bread and unhealthy dressings. In order to prevent cancer and obesity, avoid eating hot dogs. Potato chips are high in fat and calories, which can increase the risk of weight gain, diabetes and cancer.